The RGR Sales & Rentals Division was born out of observing a major shortfall in the level of service for sales and rentals transactions being provided to Homeowners under our management. As your full-service property management company, we strive offer you a level of service and integrity that is unmatched. RGR will handle all aspects of the rental of your property. 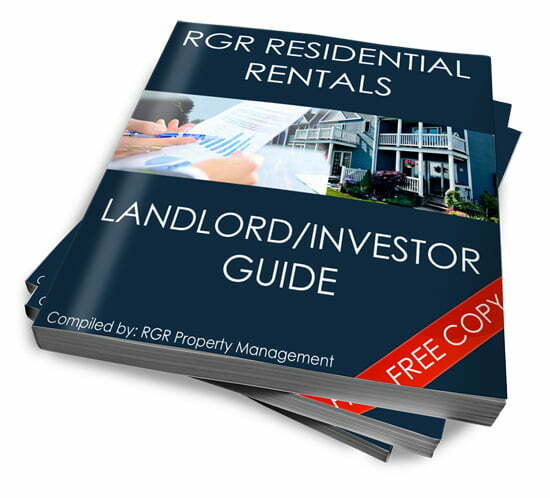 is dedicated exclusively to existing Landlords/Investors under properties currently managed by RGR Property Management. Listing with RGR will give you a unique opportunity to turnover your property in the quickest possible time and present you with the most qualified tenants. Our online marketing strategy is second to none by listing your property on a variety of websites such as craigslist, Realtor.com, Facebook, Boston.com, Zillow.com, Trulia.com, and more. In addition, your listings will also be on the MLS System (available to all other brokers), ensuring the maximum exposure for your property. At RGR, we understand the necessity for a speedy turnaround for rental units and the maximization of rental income for the Owner. We offer our Maintenance and repair services , exclusively to existing Homeowners/Landlords under RGR Property Management. Our team is ready to immediately take care of any repair work required, large or small, to ensure a quick turnaround. RGR has knowledge of the current market rents and trends in your Condo Association and surrounding market. You are assured our pricing will get you the optimum level of rent. We are naturally apprised of condo Rules and Regulations, that you and your tenants should be aware of during the rental process. Access & Tenant Security: As your property manager, RGR can better coordinate to show your unit to prospective renters, in a secure and convenient manner for your current tenants. This avoids the inevitable loss of rental income if access to units is delayed until the current tenant moves out. All our rentals are listed on the MLS database (visible to 30,000+ agents in N.E.). We distribute mail shots and utilize online marketing tools to advertise your unit for rent. Your unit will be visible to potential tenants on Real Estate Websites such as Craigslist, Boston.com, remthop.com, Zillow.com, Realtor.com, Trulia.com, Facebook, and more. At RGR we take professional quality photos of your units that will make them stand out. We have an on-site maintenance crew available to conduct a detailed visual inspection of your property with our rental team, prior to putting it on the market. We can quickly identify any painting, appliance malfunctions, and repairs, such as cracks, holes, scratch marks or leaks. Upon your request we can have these issues resolved in a very timely manner at a much more competitive rate than an outside vendor. • Credit history and Criminal Offender Registry Information (CORI) Report.